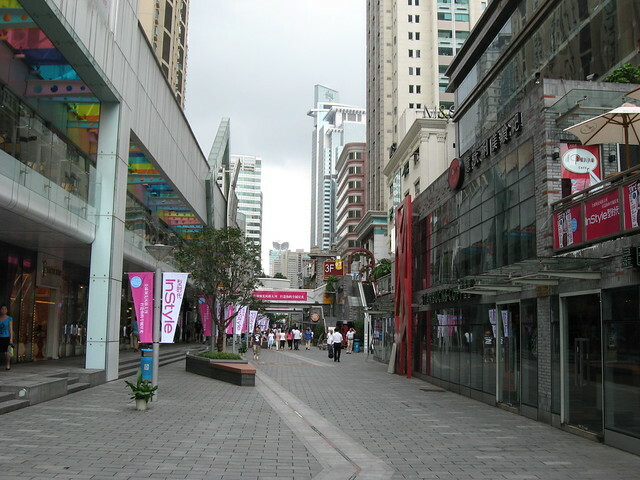 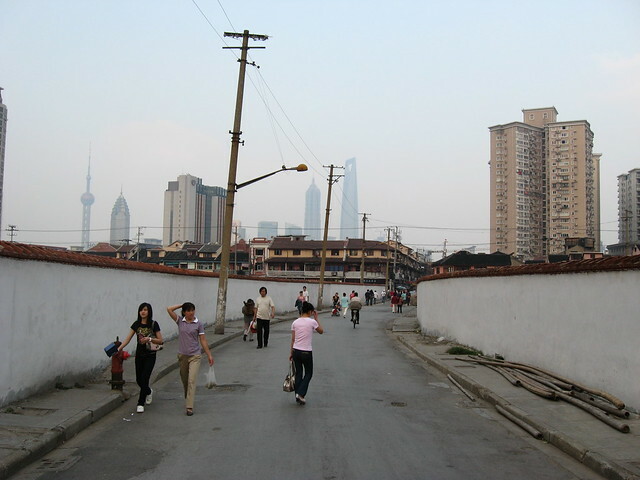 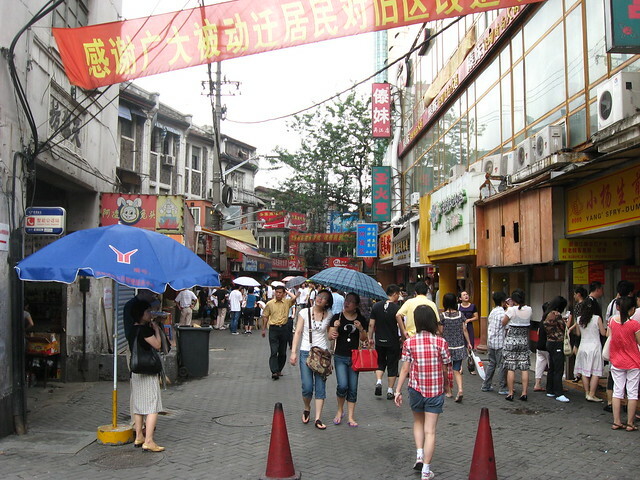 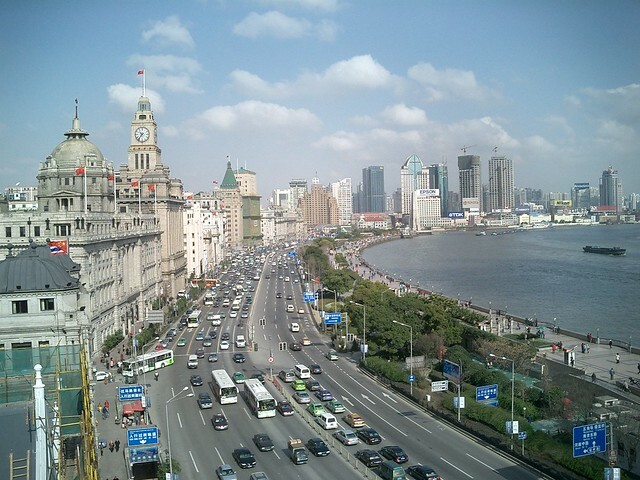 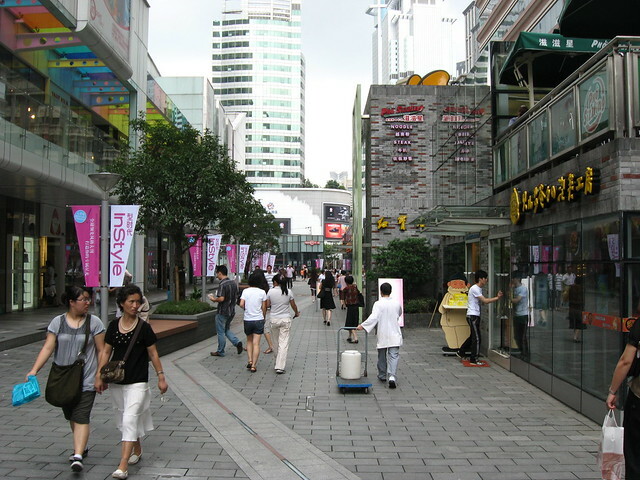 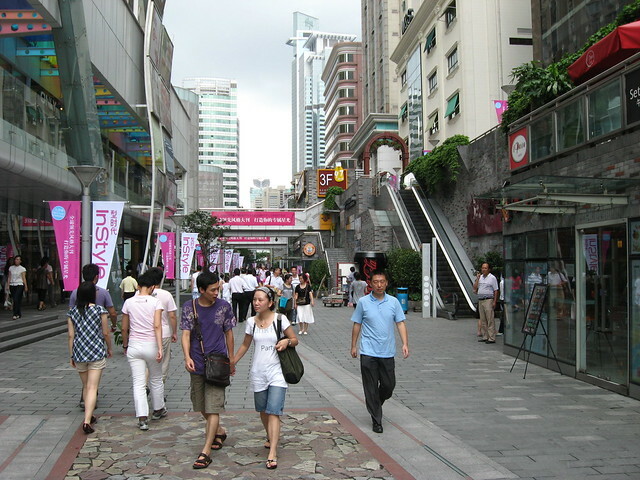 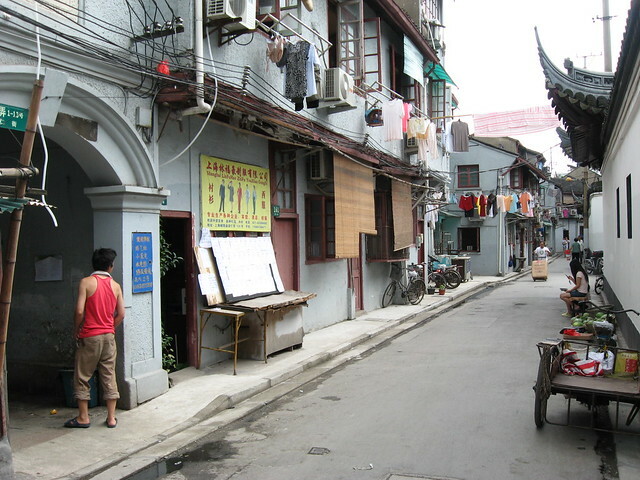 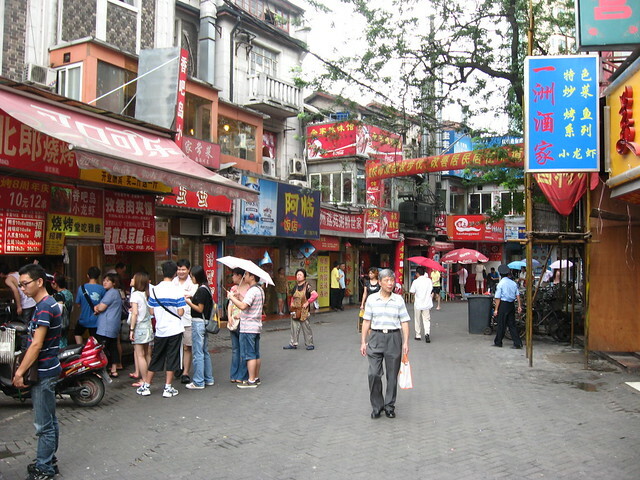 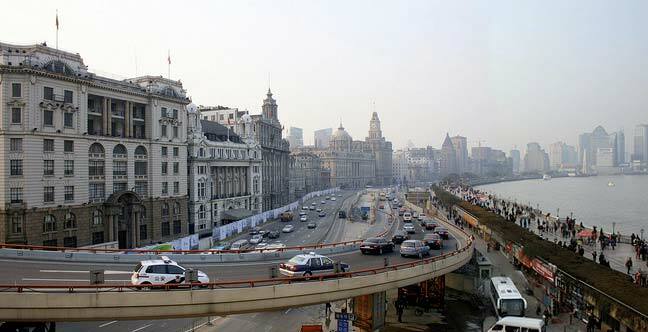 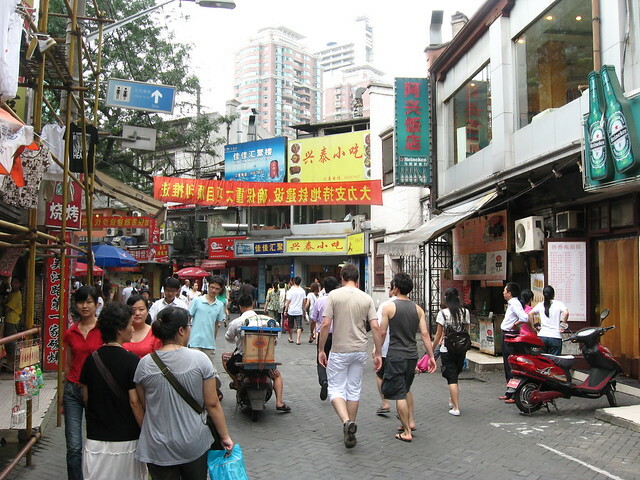 A misunderstood and underestimated side of Shanghai, the “Chinese Old Town” (called Nan Shi 南市 or Southern City by locals) is the truly historic district of this complex and cosmopolitan city, with the street fabric and many buildings far predating any of the development of the Concessions while controlled by the foreign powers. 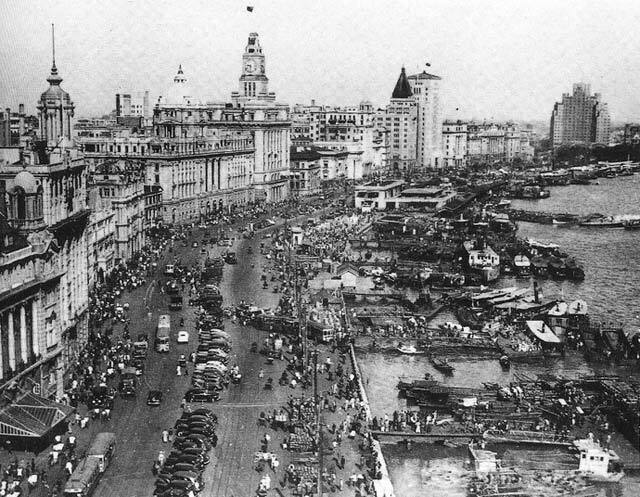 Frequently (and erroneously) dismissed as simply an insignificant “fishing village” before the area was opened to foreign trade by the Nanjing Treaty of 1842, Shanghai was in fact already a significant Chinese port and trading city with as large (or greater) a volume of shipping as contemporary London (at least according to Lynn Pan in “Shanghai Style: Art and Design Between the Wars“). 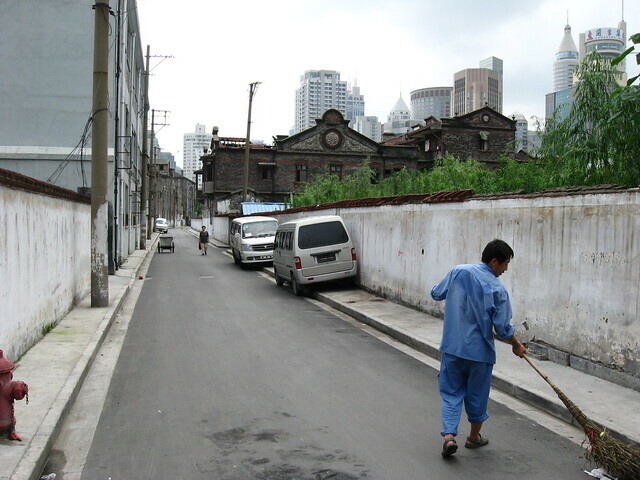 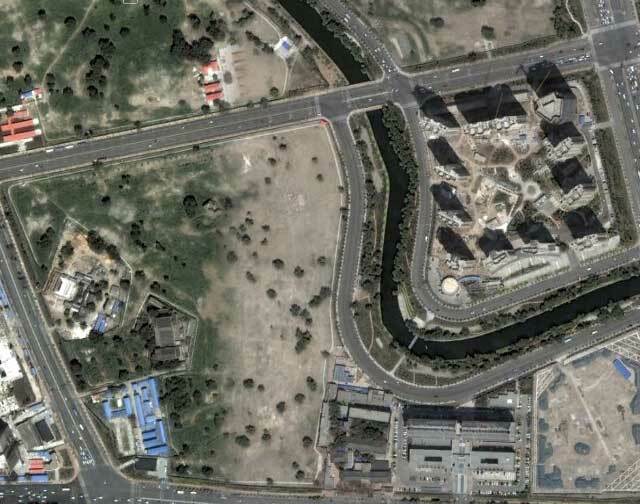 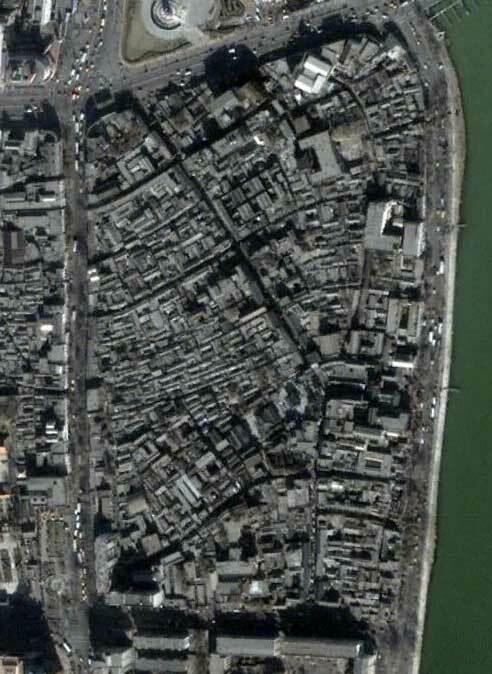 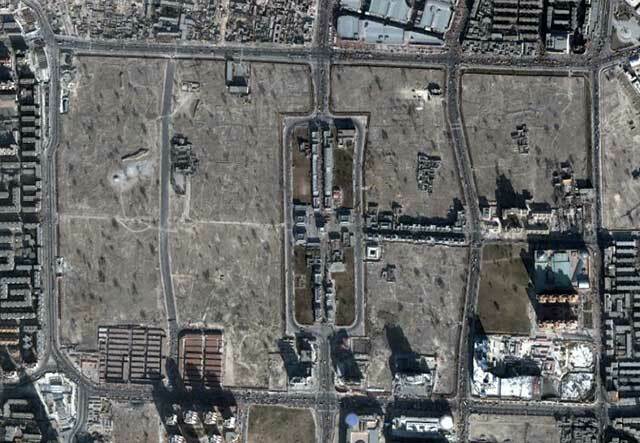 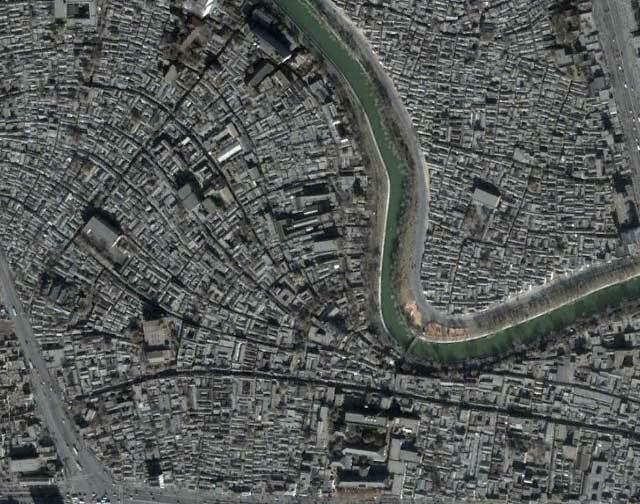 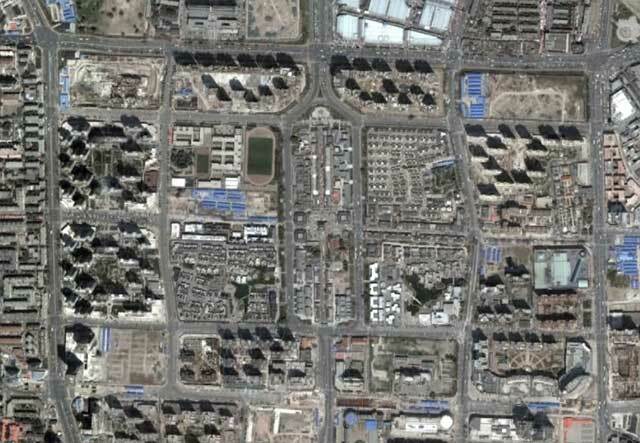 The core of the city was surrounded by a 5km circle of walls built in 1553 to protect against Japanese pirates, the line of these walls is preserved today by a circle of streets built after their demolition (Renmin Lu and Zhonghua Lu). 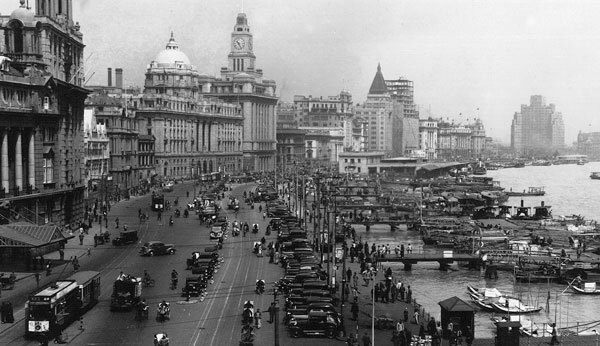 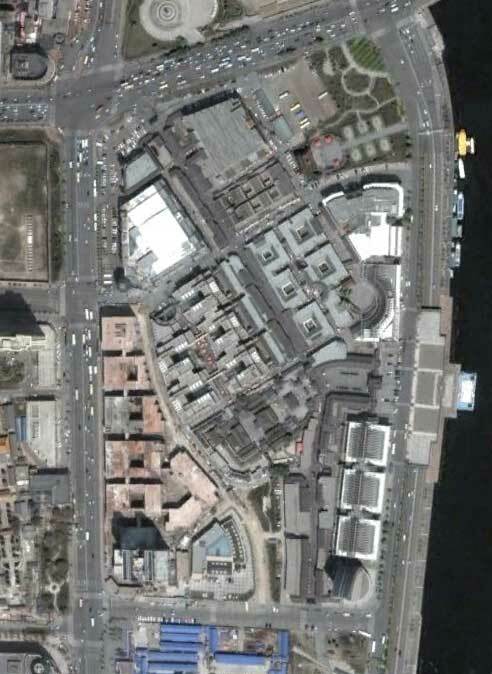 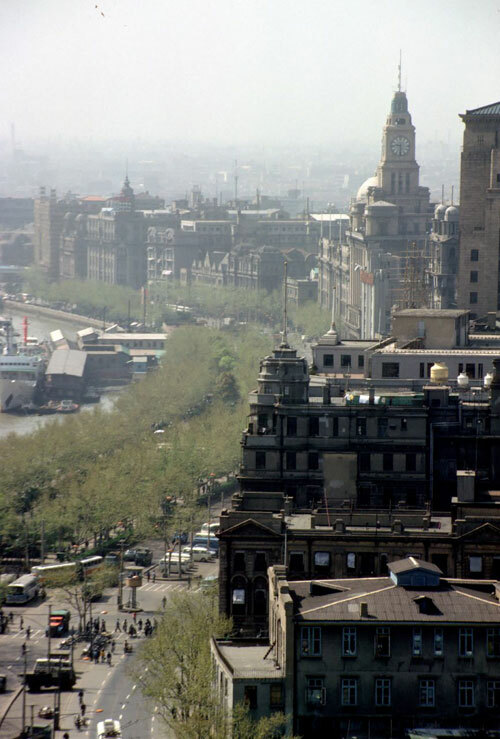 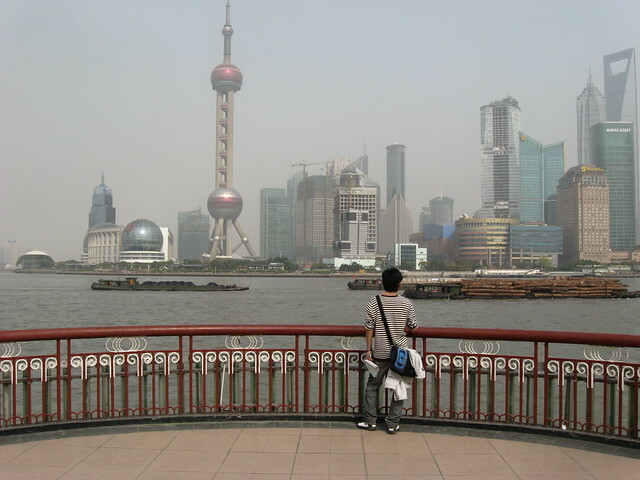 Outside the walls running down to the Huangpu River was a large commercial, warehouse and port district, with a “forest of innumerable masts” at its wharves. 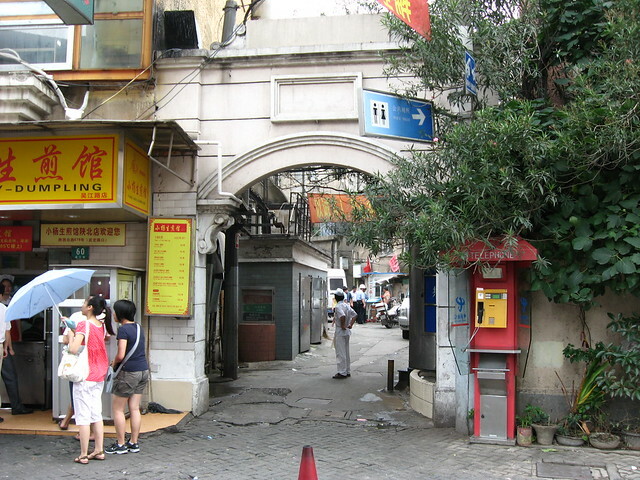 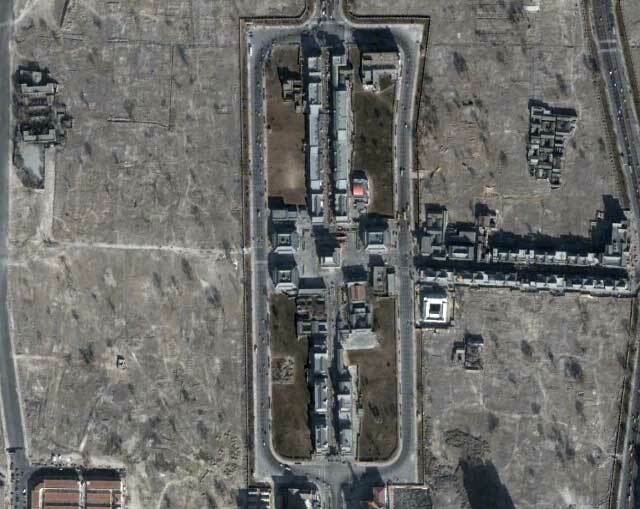 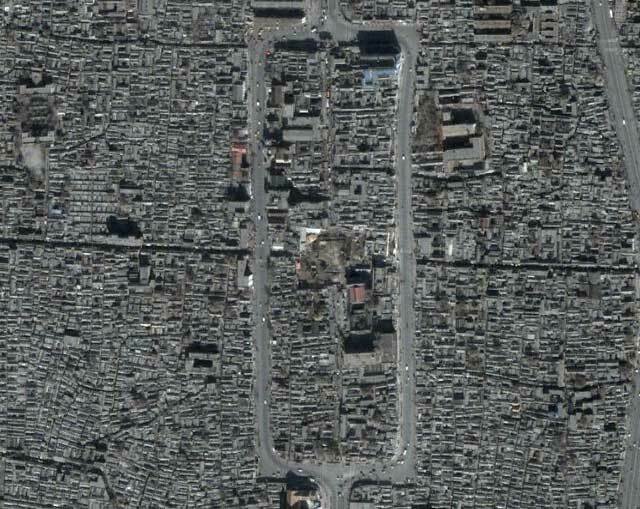 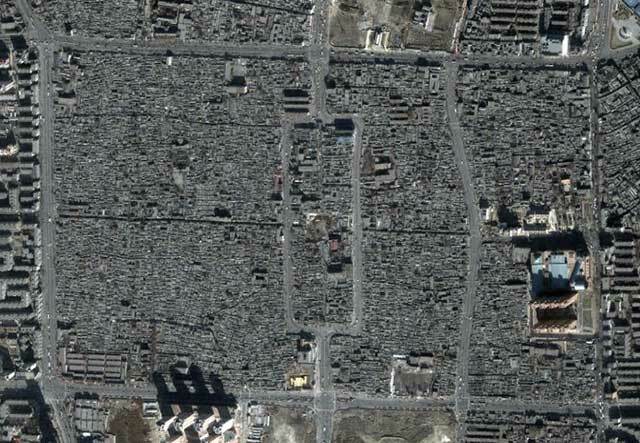 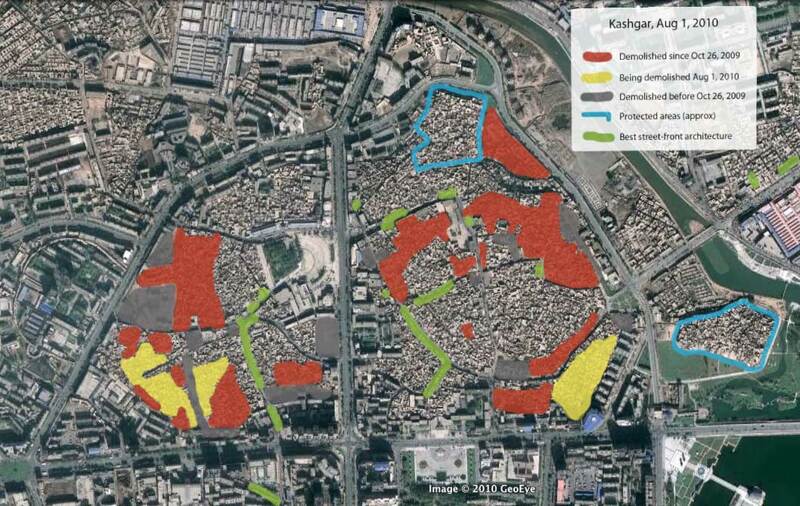 Sadly, today large areas of the Old Town have been demolished and the former walled city is divided into 4 parts by two large traffic arteries cut through its fabric (Henan Nan Lu and Fuxing Dong Lu). 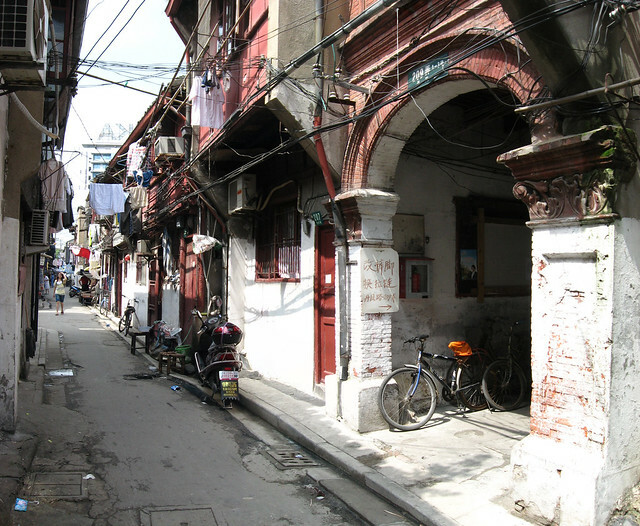 Worse still, its position as the historic origin of a great trading city is largely forgotten or ignored: many tourists simply visit the heavily restored and questionably antique Old Street (Fangbang Zhong Lu east of Henan Nan Lu), Yuyuan garden and pastiche tourist-trap Yuyuan Bazaar and feel they’ve “hit” the Old Town; expats are generally too enamoured with the faded glories of the French Concession to bother with it; and most locals seem more embarrassed by the Old Town than anything else, barely admitting to its existence, as though it doesn’t live up to the hype that is Shanghai, either its past glories or its future potential. 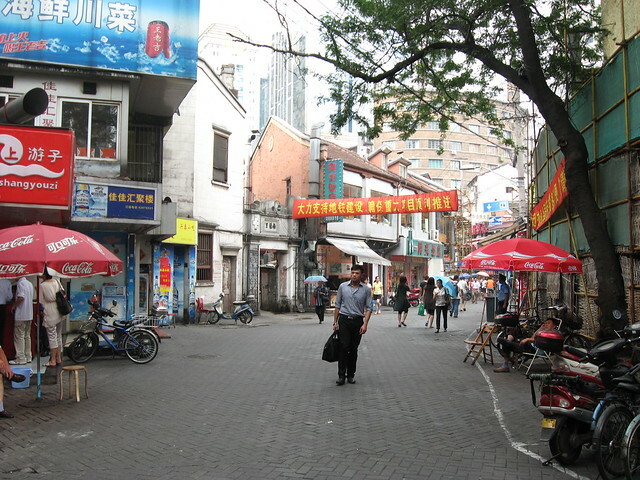 But they don’t know what they’re missing, because the Chinese Old Town (as one would expect) is one of the few places in Shanghai where you can experience a truly Chinese urbanism and a genuine taste of what the city was like before the foreign devils forced their way in. 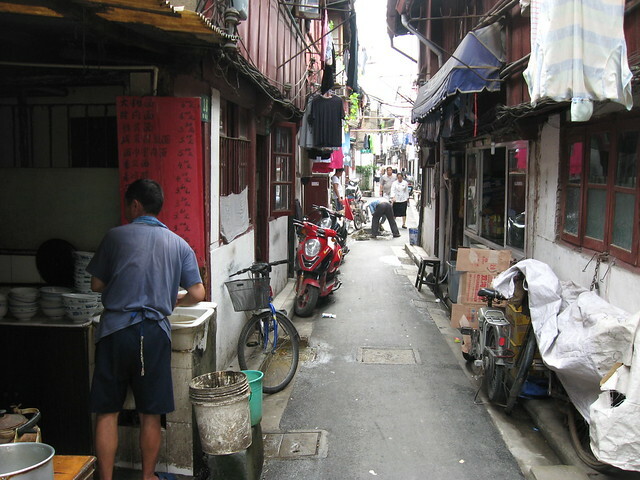 Significant areas still survive filled with lively streetlife, small twisting lanes, and endlessly fascinating visual stimulation of a thoroughly different kind than in the historic lilongs of the French Concession. 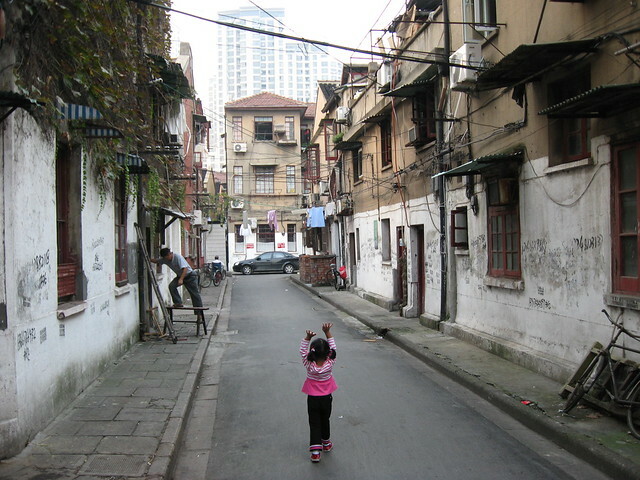 How much longer this old fabric will survive is anyone’s guess since most of the architecture is undervalued by locals in comparison to buildings such as Shikumen housing in the foreign concessions, and the fine street network is particularly unsuitable to high density redevelopment resulting in whole districts being levelled to create large parcels, with no trace of the hundreds of years old fabric beneath. 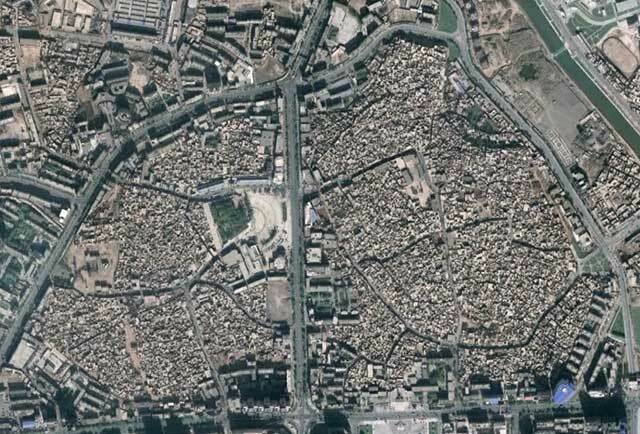 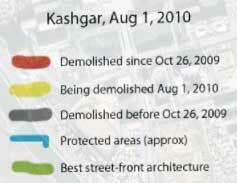 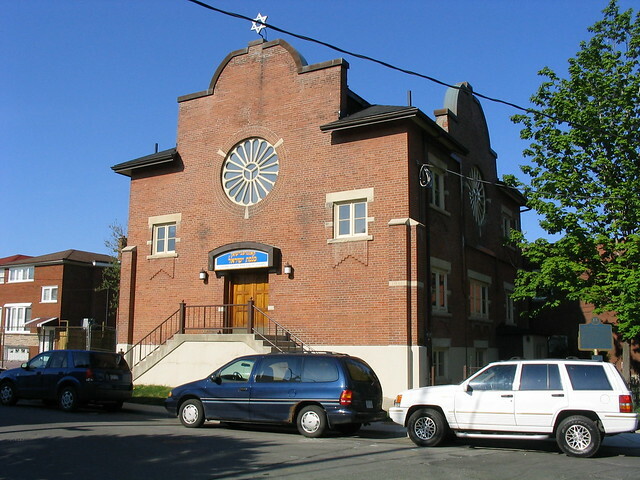 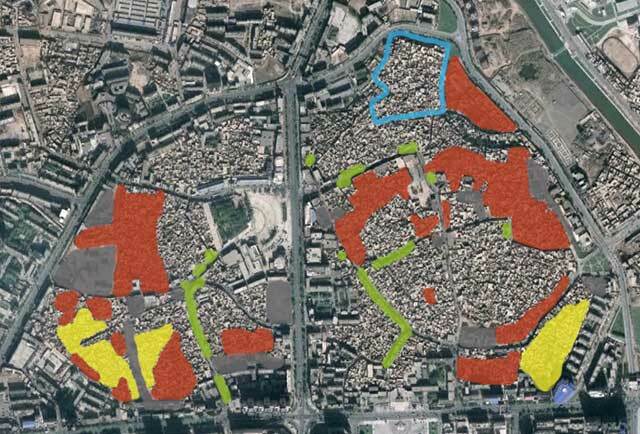 Only time will tell how much of what remains will survive and in what form, but so far there seems to be relative restraint from officials compared to other districts of the city with regard to the upcoming 2010 Expo. 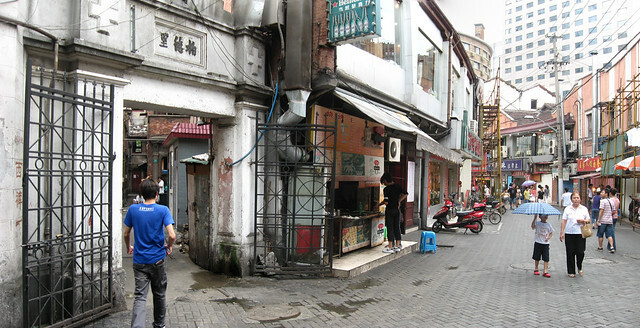 I remain hopeful they will pursue a renovation/revitalization approach addressing living standards and servicing rather than the wholesale demolition that has been all too common in Shanghai.